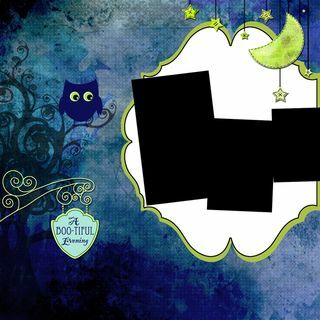 New Digital Designs for Halloween Whooo! Available through www.memorymixer.com under Bisous designs. 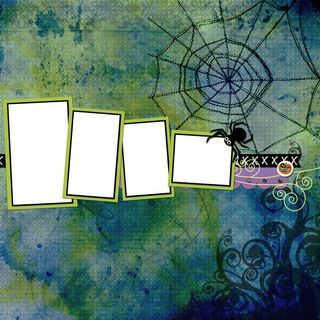 Filed Under: Writing Tagged: Digital scrapbook layouts for Halloween by Suzanne Carillo for Bisous.